Unless, like me, you are really interested in invertebrates and other “creepy crawly” small creatures then I expect you have never heard of a Ladybird Spider. It is even more unlikely that you have ever seen one because they are very rare indeed. Ladybird Spiders take their name because of a visual similarity to the little brightly-coloured beetle we all know so well. You see, the male Ladybird Spider (Eresus sandaliatus) has a bright orange-red back with four ebony-black spots and another two smaller dark dot-like markings. A spider that has bright colouration like that is not something you often see. 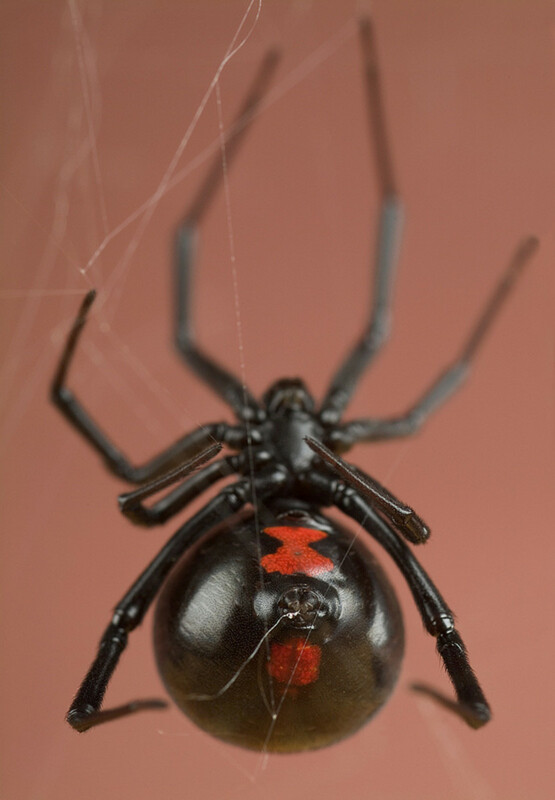 In fact,besides the spider species named above, there are many other species in the Eresus genus, and there are other types that are also known as Ladybird Spiders because of the distinctive red and black colouration. The Eresus spider species are collectively known as “Velvet Spiders” because their tiny bodies and legs are covered in minute hairs. In the UK, the Ladybird Spider (E. sandaliatus) was thought to be extinct for very many years until a very small colony was discovered on a heath in Dorset back in 1980. 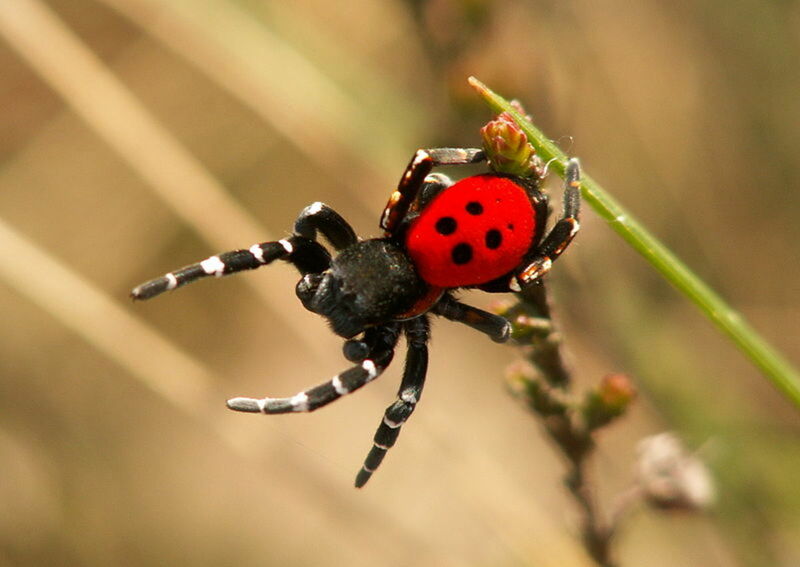 Because it is so very rare, it is no surprise to find that this Ladybird Spider is listed in the British Red Data Book where its status is “Endangered.” The spider is also a protected species under the 1981 Wildlife and Countryside Act. In 1993, there were believed to be no more than some 50 individual Ladybird Spiders still alive in Britain. Habitat destruction was considered to be the main reason for their very serious decline. But then in 2000, over 600 individual Ladybird Spiders were found, and since that time the total has increased in numbers to 1,000 spiders. Since 2000, new colonies of this species have been established on the Dorset heath-lands which are an ideal habitat for the Ladybird Spider. 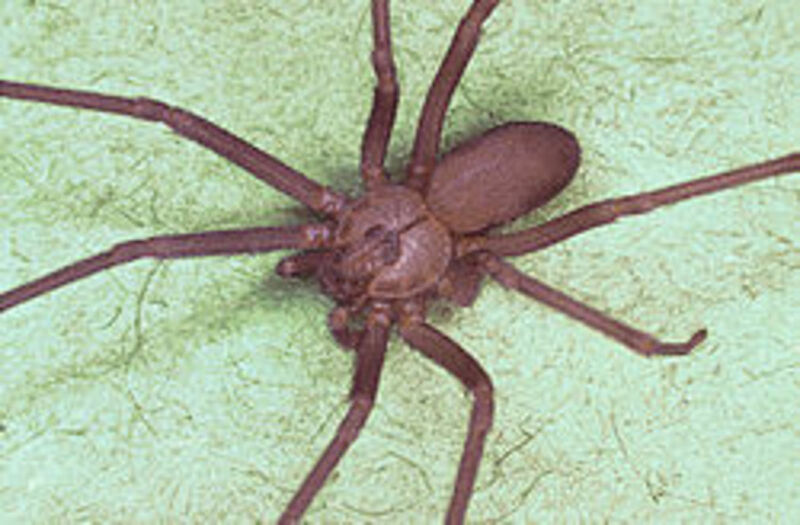 Using spiders that had been specially bred in captivity, the total number of populations in Dorset was increased too from one to eight colonies of this very endangered species. Buglife – The Invertebrate Conservation Trust has decided to start a campaign to save the spiders and carry on increasing their numbers in the wild. Buglife are appealing for donations from the public and all the funds the manage to secure are going to be spent on continuing the successful captive breeding programme, setting up new colonies of the Ladybird Spider in their natural habitat, and monitoring the eight populations that already exist. Buglife want to encourage and reward all those who donate to the cause. Everyone who donates over £20 is going to get a Ladybird Spider pin badge, and will be sent an electronic newsletter that will keep them updated on any news of the project. Those people who make a very generous donation of £1000 or over this amount will be invited to actually go and visit one of the secret sites where the Ladybird Spiders are being maintained in the wild.. The Ladybird Spider species E. sandaliatus is also distributed throughout parts of Europe, being found all the way from southern Norway to northern regions of Italy. These spiders build their webs in the form of tubes which are made under the soil. They are said to feed mainly on millipedes, small beetles and other spiders. The smaller male Ladybird Spiders reach the adult stage in early September, and then go on to spend the winter period dormant in their webs. The following spring they become active again and go out to search for females of their species in May or June. Female Ladybird Spiders can be distinguished from the males, not only because they are larger, but also because they are coloured black only with no bright-red ladybird-like colouration. Female Ladybird Spiders can lay between 35-80 eggs, after a male spider has successfully mated with them. When the little spiders hatch out they are first fed with a liquid from the mother spider’s mouth. The female dies shortly afterwards but her body becomes the nourishment for her babies that remain living in the web until the following spring when they leave to go and build their own webs. The Ladybird Spider species E. cinnaberinus used to be known as E. niger, and very closely resembles its cousin. However, it can be distinguished because the males only have four black dots on their backs instead of six, including the two small markings seen on the other species. E. cinnaberinus is also to be found distributed in parts of Europe, as well as in North Africa and the island of La Gomera in the Canary Islands. It is included in the excellent reference book Historia de las Islas Canarias (Natural History of the Canary Islands) by David and Zoe Bramwell, and is also said to be a very rare species of spider. One of Britain's rarest spiders, the ladybird spider, is reintroduced at a nature reserve in Dorset. Wow - that was very lucky of you because I don't think they are common anywhere. We just found one male ladybird spider on a pebble beach in the Corintian bay south of Delphi in Greece! Thanks for the information. Thank you for commenting, frogyfish! A unique spider, your Ladybird. Never heard of it, right. A beautiful one, as long as it is not on me! An enjoyable read. 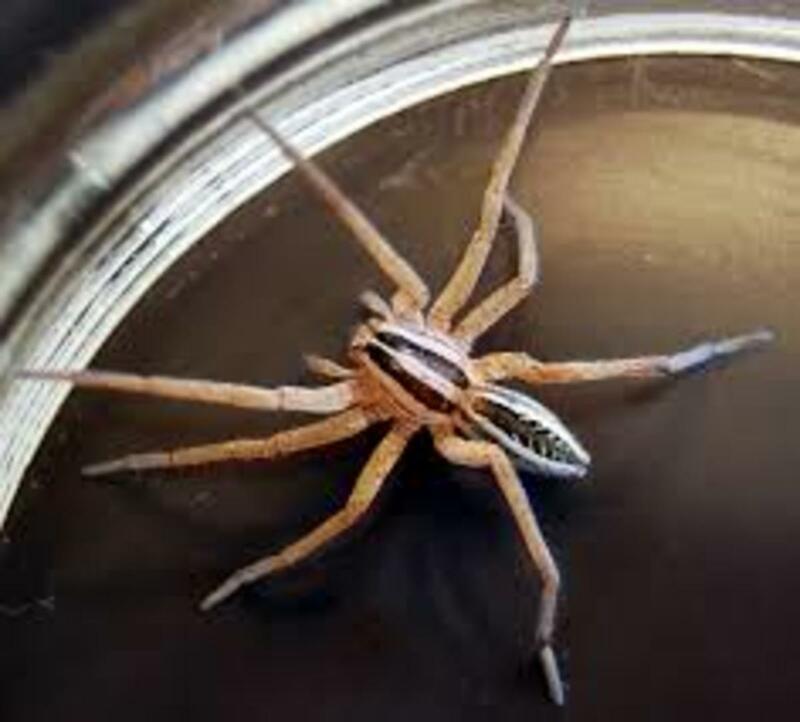 We had dock spiders at our other house they are not small and can scare the heck out of anyone. I don't think they bite though some people say they do. My kids are scared to death of spiders they will run to get away from one. I don't know why my husband and I have never been like that. Enjoyed reading your hub on your very interesting spider. Voted up and more. Thank you! 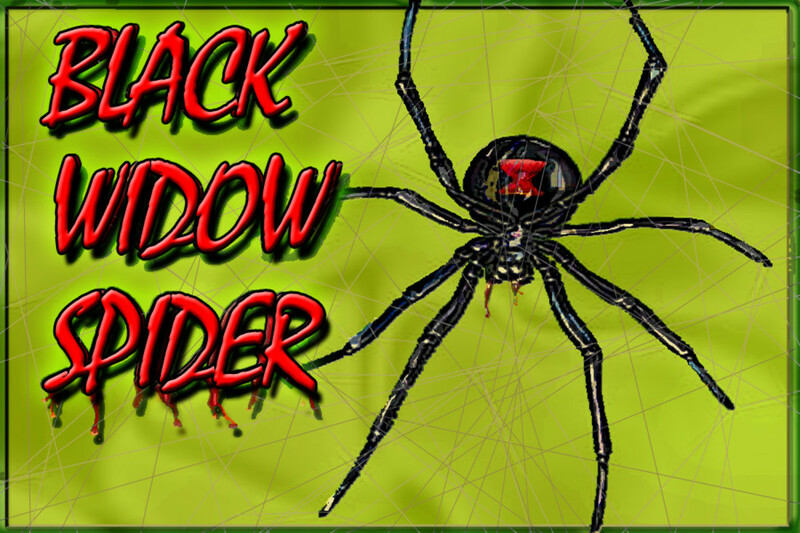 I let spiders live where I am and have had a False Black Widow in a cupboard here for six years. A mate turned up for her too, somehow and from somewhere. She laid eggs in a cocoon and they all hatched and went away somewhere. She is still there in her web. She is an insect companion of mine of sorts, not a pet. I see her when I open the food cupboard, her home. PS Just added the link above to a hub of mine about her. I home schooled my daughter and one of the projects we did for a science experiment was to catch and keep about 8 different kinds of spiders. We observed them and fed them regularly to keep them as happy as a confined living thing accustomed to freedom can be. Very interesting creatures and most of them are helpful if a bit scary looking when they get bigger than a salad plate. Yes, they do that here in Texas. Mostly in undeveloped areas. Very good hub. Well written and informative. Thank you for your great comments, CASE1WORKER, Arlene and Vitallani! Fascinating. This was a very interesting read. What an attractive spider, and I don't even like spiders! Until I read your Hub, I didn't know Ladybird Spiders existed! UP+++, AWESOME, and interesting.